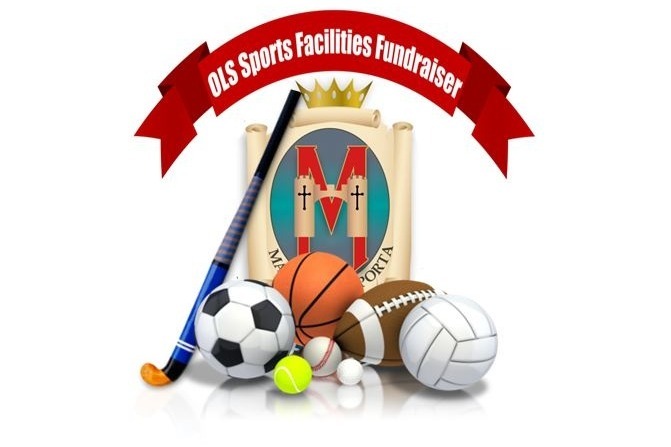 The aim of our fundraising strategy is to drive the improvement of the sporting facilities used by our students every day. We are proud of how much our students benefit from our vibrant and inclusive sporting and extracurricular culture and it is imperative that we plan ahead to maintain and develop the facilities that enable this. Our initial target is to replace the astroturf sports pitch which, built in 2000, is fast approaching the end of its lifespan. This will cost in the region of €300,000. The astroturf pitch is critical to school life because it is the only outdoor playing area for Physical Education and extracurricular activities on the school grounds. Every single student in the school uses it regularly whether during the school day for Physical Education classes or at lunchtime or after school for extracurricular activities. It is home to our 15 hockey teams playing in the Leinster League. It is also the venue for our Inter House sports competitions and other whole-school events like our annual Céilí Mór during Wellbeing Week. In short, the astroturf is absolutely central to the active life of the school. At our core, Our Lady’s School has an ethos that is focussed very much on student wellbeing and the promotion of active and healthy living. In 2017 we were awarded the National Health Promoting Schools flag in recognition of this. As a school we are taking on the 20x20 national challenge recently launched by the Federation of Irish Sport. This initiative aims to increase girls’ participation in sport by 20% by 2020, a goal that fits naturally with the focus on wellbeing in our school’s vision. In order to protect and grow our ethos of healthy and active living, we must plan to ensure we have the facilities necessary to respond to our students’ needs. We have a significant fundraising goal. The expected cost of a new pitch is approximately €300,000. 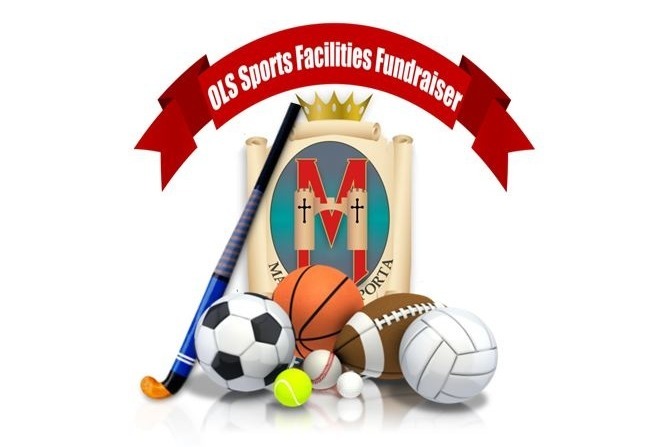 We are turning to the wider OLS community, with confidence, to help us in our goal to create the best possible access to active and healthy living for our current students, the generations of students yet to come, and indeed our past students, who retain their links with the school through Our Lady’s Hockey Club. All donations will be gratefully received. Thank you for taking the time to read our story and we look forward to your support.